I've been collecting products for the past year, and I must say....They're all gorgeous! You have to get some of these beauties! I'm still researching new items to add to the menu, but I have enough to show you how incredibly important it is to showcase your photos. Below is just some of the beautiful products offered. For a full product menu, contact me today for your free consultation. 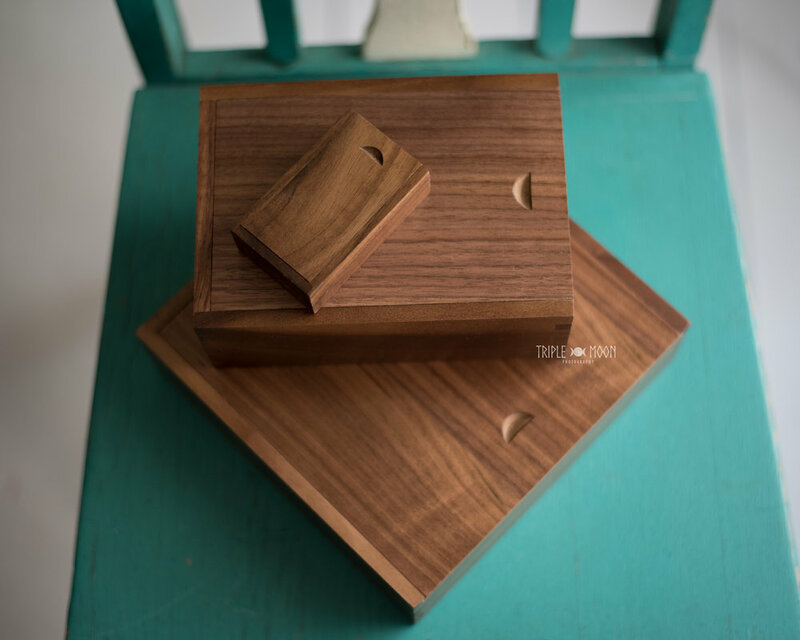 With every purchase of digitals, or prints of 10 or more, a mahogany wood box is gifted. This is a great way to keep your gift prints safe on your coffee table. The perfect combination for prints & a USB purchase. Super cute 3"x3" Accordion Album is perfectly sized to keep in your purse! Decorate your wall with a 24x36 Gallery Wrap to display your beautiful family. Servicing Tomball, Texas & all surrounding areas.